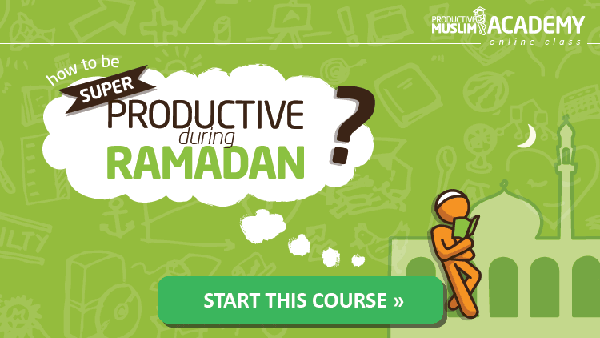 [Ramadan Series] Are You Ready to Serve this Ramadan? Since the time of ancient civilization to the present day, the title ‘servant’ carries negative connotations. However when a Muslim is called a‘slave of Allah’, there is no greater honor, no greater privilege, no greater purpose than to serve the Creator of the world. As a Muslim, this is something upon which we would all agree. Now, Ramadan presents a great opportunity for us to advance our servitude – or in some cases to begin serving Allah . First you must be fully aware of what it means to serve the Possessor of Honor and Majesty. By definition a servant is someone who serves their Master. So ask yourself this question: Who do you serve? At the outset you may deceive yourself into thinking you serve Allah, but in actuality many of us live to serve our families or our boss, or country, sports team, or bank account, our desires (or all of the above!). If that is the case we should rethink our purpose in life, we could be serving Allah if we rectify our affairs and our intentions. 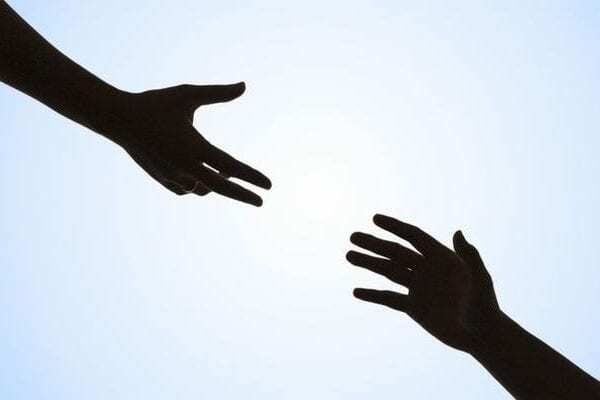 What we can gather from the above is that in order to serve Allah we must cut off servitude to all other things unless we serve them for the sake of Allah, such as serving our parents or our spouses or the Ummah. Ramadan is the time for us to regain focus, the focus on our Lord. We need to evaluate our actions, obligations and ask ourselves if we are intending to seek the pleasure of our Lord through any actions we do. Imagine the reward! All you have to do is buy a box of dates for £2.00 with over 30 dates, and distribute them in the masjid after Maghrib! Another obvious but beautiful way to serve others this Ramadan is engaging in charity. Muslims are generally good at fundraising all year round (I think it is our specialty Alhamdulillah) because the numbers we splash out are awe-inspiring! Even after all the sadaqah that is given, we are still able to live very comfortably Alhamdulillah. Why? Because Allah , The Most Generous, The Provider, promises to return us the reward of giving in charity. So why not increase our donations and make this the most beneficial Ramadan for the orphans, the widows, and the poor? If you have the circumstances to do so, you could even travel to a poor Muslim country and help build schools, wells, and physically serve the poor or even better, help out at a local charity this Ramadan. As some of my very close friends are committee members at my local Masjid, I see firsthand how stressful Ramadan time is for them. They need all the help they can get, and I would assume it is the same case in many masajid (plural of masjid). There are a number of ways you can help from being a parking steward during Taraweeh times to handing out flyers/leaflets – the best and most beneficial thing to do is to approach the Management Committee in the masjid let them know you want to volunteer this Ramadan. Be more eager and hands-on in your house work. Most Muslims will have guests over at one point; take initiative with the cooking and cleaning. Even though such tasks may seem tedious or irrelevant, you could get reward for every moment spent as you are seeking His pleasure by pleasing your parents. You can strengthen family ties by helping around the house as your family would. But if it seems there is nothing for you to do, just ask around and you’ll find out that there is more than meets the eye! You know your home better than me, so I leave it to you to apply this one practically. Every Ramadan, with the consent of the Masjid, a few brothers go knocking door to door on the road where the Masjid is. They provide traditional sweets for the non-Muslims in celebration of the commencement of Ramadan. This is a great way to speak to them about Ramadan (and Islam), clear any misconceptions, and show them how welcoming Muslims and the Masjid are. Time to start preparing yourself! Use your creativity; it is at your disposal. Apply the principles above to your local community, and rake in all of the reward this Ramadan Insha’Allah. I pray you have a great Ramadan and that we all submit willingly to our Master and offer the most prolific of services to Him as sincere and productive Muslims, Ameen. Please do share your ideas below on how we can be useful servants this Ramadan!